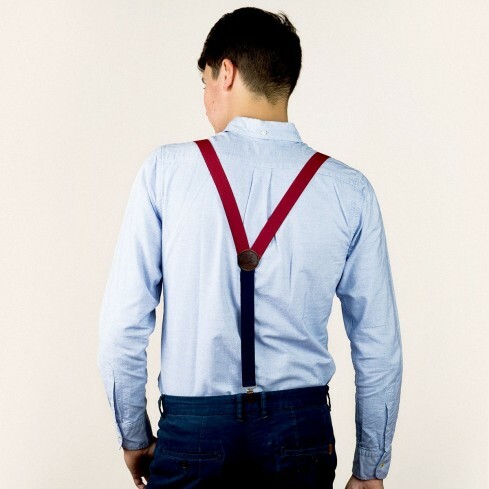 These red braces/suspenders are a real style statement, accentuating your red shoes or pocket handkerchief. There’s always a good reason to go for red! These red skinny braces/suspenders feature a high-quality elasticated strap – 25 mm wide, 120 cm long and made in Belgium – plus a leather badge bearing the Bertelles logo and a contrasting navy elasticated back portion. 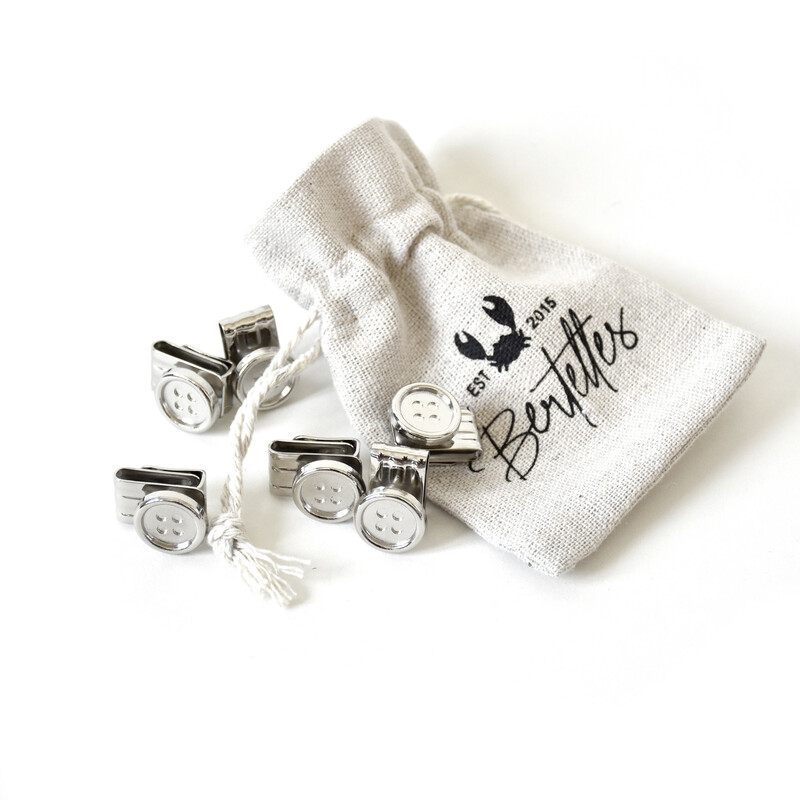 And the stainless steel clips mean you can attach them to any style of trouser in an instant. Bertelles braces/suspenders are all about quality, style and know-how. They’re handmade in Belgium at a workshop with four generations of time-served expertise.